Time to refresh, revive and reveal a healthy glow to the skin! Flaky, dry, or dull skin is no longer an issue with this stimulating formula. 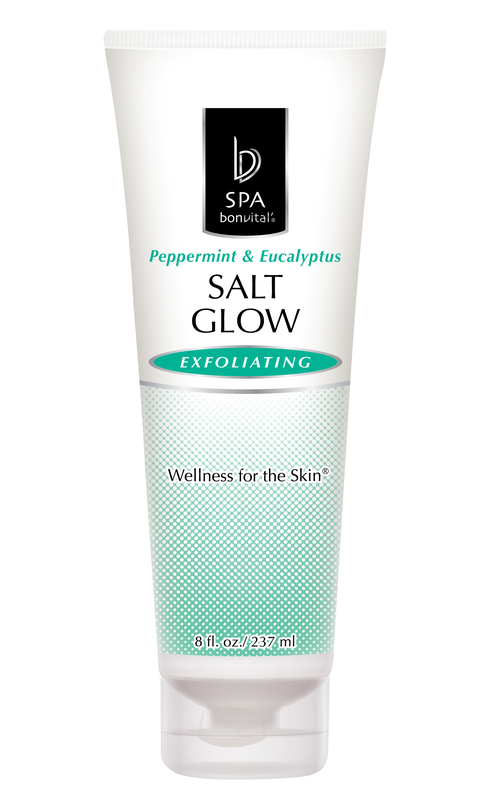 Therapeutic Dead Sea Salt removes impurities and dead skin cells, while Jojoba, Olive and Safflower oils soften and moisturize.